If you are looking for easy ways to help Friends of the Black Canyon, we have opportunities for you. Love to shop on Amazon? How about shopping on AmazonSmile.com instead? We are registered as a recipient charity. 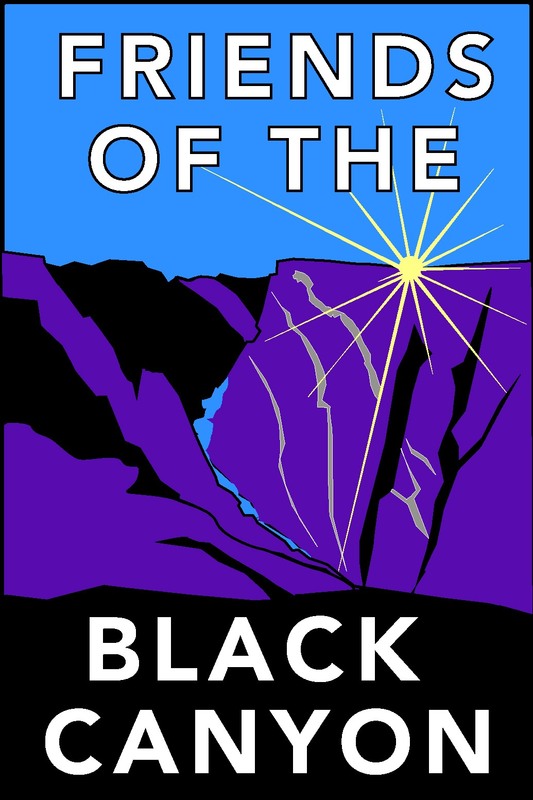 Just go to your Amazon account, search for Friends of the Black Canyon of the Gunnison National Park, and set us as your charity. Then a portion of your shopping dollars through the amazonsmile.com site finds its way to us for projects. If you do your grocery shopping at one of the Kroger Family grocery stores (King Soopers, Kroger, Smith’s, etc.) and have a rewards card, you can select us as a community charity recipient. You earn rewards and we earn dollars through their generous program. Our charity number is MJ415. Log into your account and select us under the community rewards program. We thank you for your support and look forward to announcing our 2019 projects at the park soon. Happy shopping! Last Saturday on the South Rim.